Everything you need to attract and hire great candidates. Help wanted? Inquire within. Finding the right candidate for the job is no easy task. 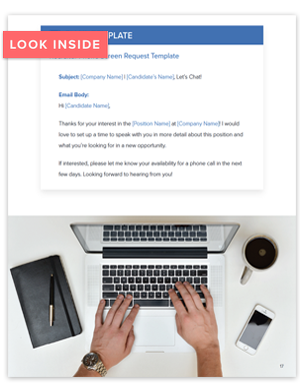 Between sourcing, screening, scheduling, and interviewing, recruiters have a lot on their plates.